Now residing in Bethlehem, PA (originally from New Jersey), Nationally and Internationally known versatile Musician, Singer, Song Stylist, Entertainer, Composer, Arranger, Writer, Lyricist, Teacher, Accompanist, Lecturer, Actor. 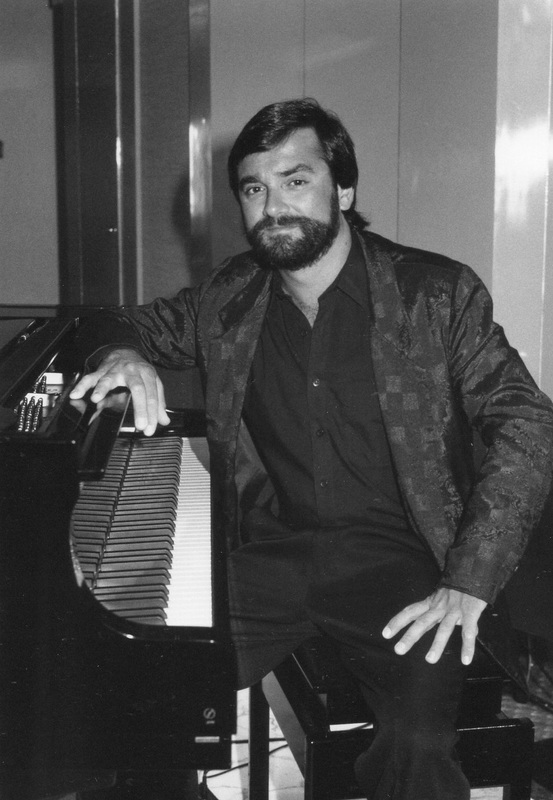 His repertoire consists of over 600 songs and pieces. He masterfully performs many different styles of music: JAZZ, ROCK, BLUES, POP, COUNTRY, BRAZILIAN, LATIN, even CLASSICAL piano music! He has entertained audiences in over 1000 venues over the past 25 years throughout the USA, in 7 European countries, and on 23 different cruise ships. He is capable of playing a "serious music" concert, then again can also keep an intimate crowd entertained for hours in a casual, fun piano bar setting. He is also presently a choir and music director at a church (click "More", then "Sacred Music". 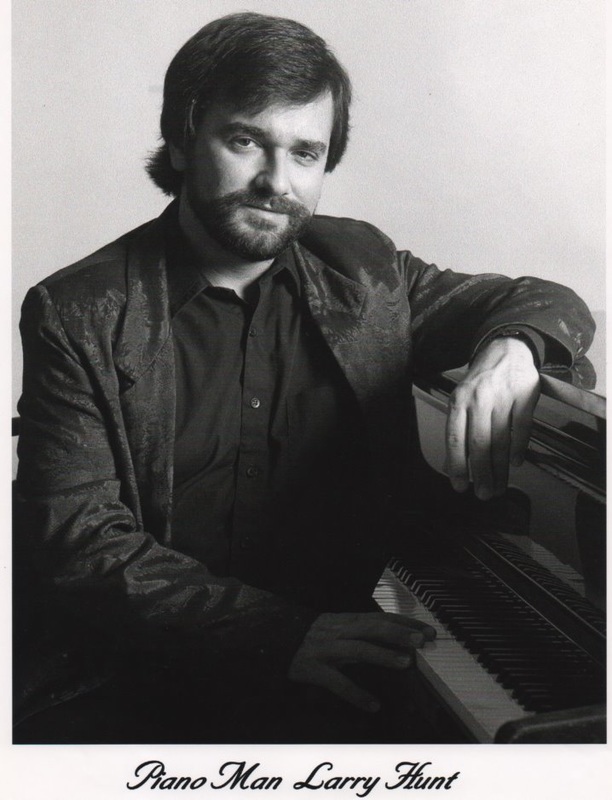 Larry grew up in northeastern NJ, and attended the Manhattan School of Music in New York in his youth, majoring in Classical piano performance, and also Voice (singing). In 2014 he was a regular entertainer on board The Allure of The Seas, the world's largest cruise ship, leading his quartet "The Jazz Epicures". 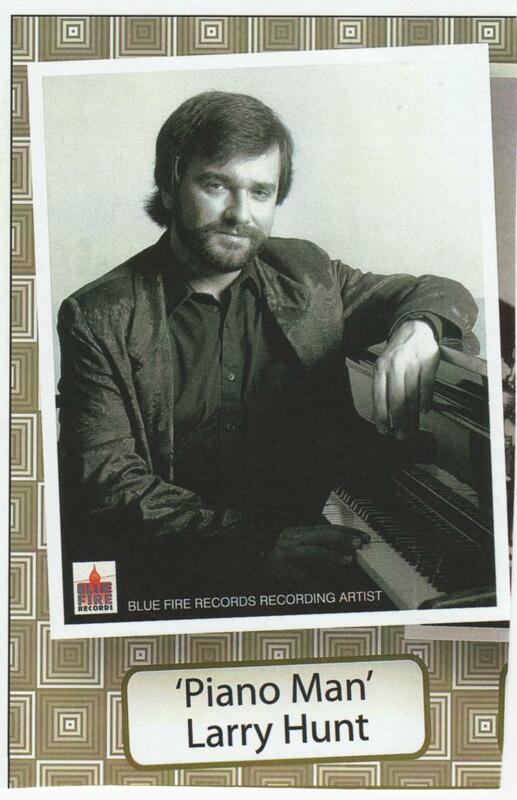 For updated info, current performance schedule, etc., do a search on Facebook for Piano Man Larry Hunt. For lots more info, scroll up click on "More" on the upper right side of this page!